We talk to people all the time, every single day in fact. Our time is spent having constant conversations with the people around us, about all manner of different things. We like to talk about our kids and our jobs and our partners and our struggles, and we expect people to listen as we listen to their stories. But how often do we really listen, deeply and with intent? How often do we ask those struggling around us: Are you ok? The R U OK? Day movement was the brainchild of Australian Gavin Larkin. In 1995 Gavin’s Dad Barry Larkin, a successful business man suffering silently with depression, took his own life. His suicide left his family and friends with an impossible amount of grief, and so many unanswered questions. In 2009, Gavin was inspired by his father’s story and the suicide rates in Australia to champion one question: Are you ok? Wanting to protect other families from going through the pain that he endured, at the same time as honouring his father’s struggle, R U OK? Day spread all over Australia. Everybody from celebrities to the masses have taken up the torch to bring positive, life-changing conversations to those people struggling around them. Gavin lost his battle to cancer in 2011, but the power of the R U OK? campaign has left it growing and thriving to this day. You might think that the people around you would tell you if they were having a problem, but you could be wrong. Sometimes, people need to be prompted to share what they’re feeling, and admit that things aren’t going as well as they would like. It can be a challenge when your life doesn’t seem to be working, or when you don’t feel good, and asking a question can be all the motivation someone needs to share that burden. People often aren’t sure exactly how to start a conversation that might help to save someone’s life. It might be as simple as asking one question, but if you want to make a difference to those around you it helps to be prepared. 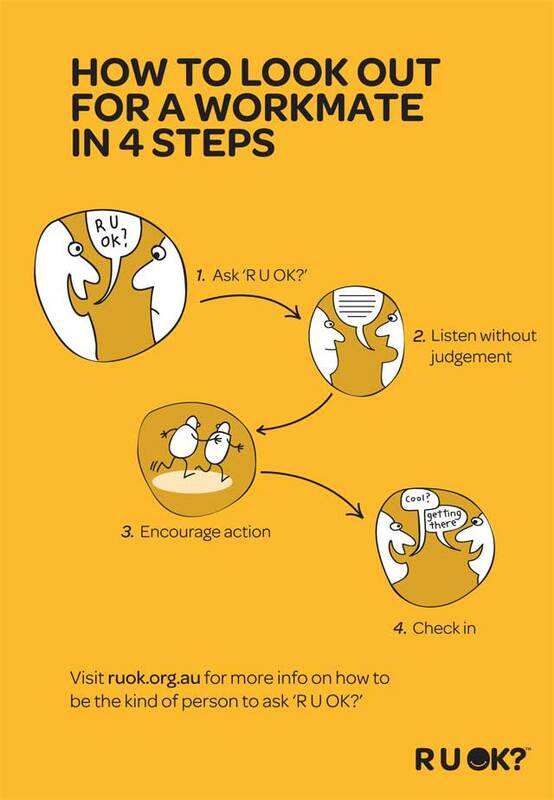 Before you head off to ask someone if they’re ok, make sure it’s the right time for you. A good headspace, a willingness to listen, and some time to spare are all essential ingredients in having an ‘Are You Ok?’ conversation. Be prepared that the conversation that follows will be heavy, and the person you’re talking to might get embarrassed or even angry as they work through their emotions. This is all good, and your job is to listen, not have the answers to their problems. Also, make sure that you pick the right time to approach someone before you have your conversation. 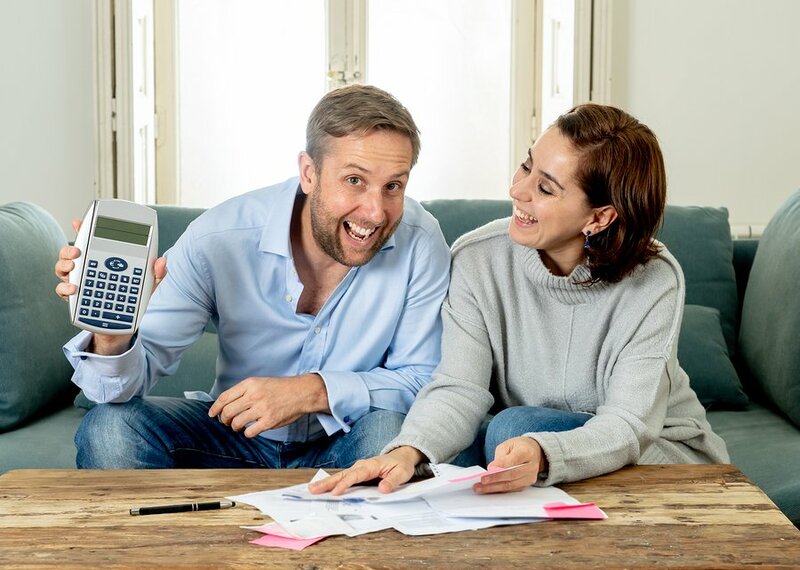 A time of high stress might see them shoot down your offer, when actually they really do want to talk. The easiest way to get into the conversation is to ask a question. As well as “Are you ok?” you could say: “What’s been happening?”, “How are you travelling?”, or “How have you been?”. If they aren’t forthcoming, mention that you’ve noticed they’ve been behaving differently, and you want to help. This might not be the right time to talk, but make sure you mention that you’re happy to have a chat anytime if they have anything to talk about. If they do want to talk, remember to listen and encourage them to get what’s troubling them off their chest. You aren’t here to provide answers or problem solve, you just have to listen. Of course, after your conversation it helps to follow up. A few days after you’ve had a chat give them a call or send them a message and see how they are. 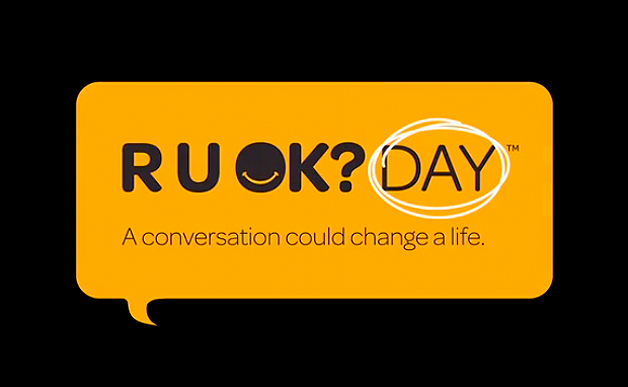 Your conversation can make a difference, and the R U OK? Day movement shows the positive ripple effect that just a single conversation can have on a country. If you look hard enough at people, you can tell that there’s something wrong. In that moment, we all have an opportunity to make a difference in somebody’s life for the better. If you feel like you are not OK, and you feel you need help please contact Lifeline Australia 13 11 14 or book an appointment with your GP.